India - ★FAMILY★INDIA ★ 10 PAISE 1974! FAO! UNC! LOW START★ NO RESERVE! 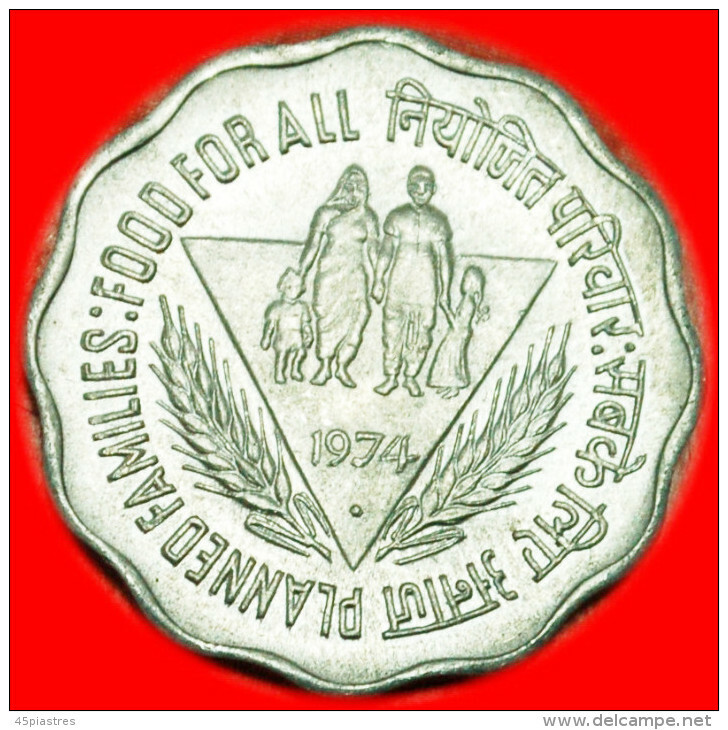 ★FAMILY★INDIA ★ 10 PAISE 1974! FAO! UNC! 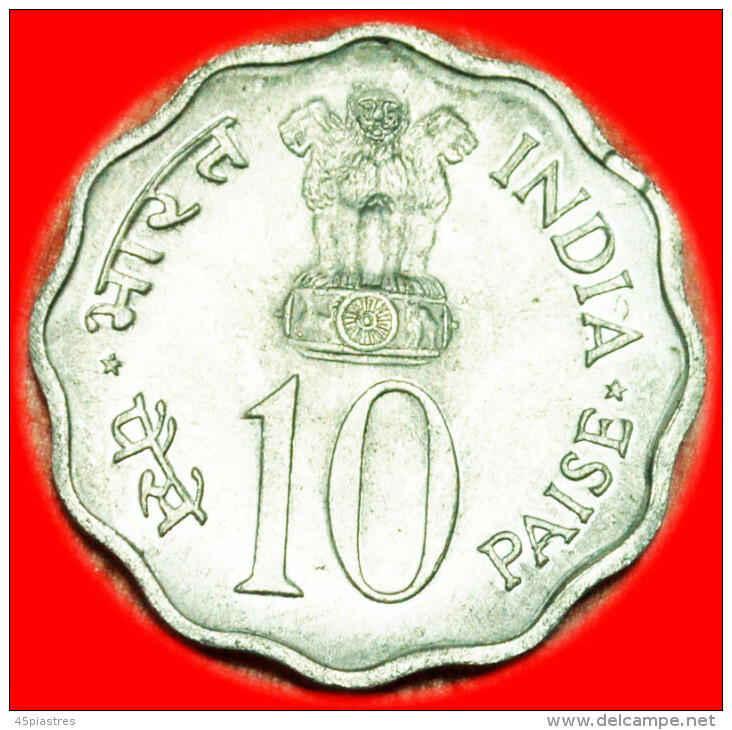 § LIONS: INDIA ★ 5 PAISE 1968! LOW START ★ NO RESERVE! § LIONS: INDIA ★ 2 NEW PAISE 1957! LOW START ★ NO RESERVE! § FLAG: INDIA ★ 50 PAISE 1947-1972 MINT LUSTER! LOW START★ NO RESERVE! ★GEORGE V★INDIA★ 1 ANNA 1917! LOW START★NO RESERVE!